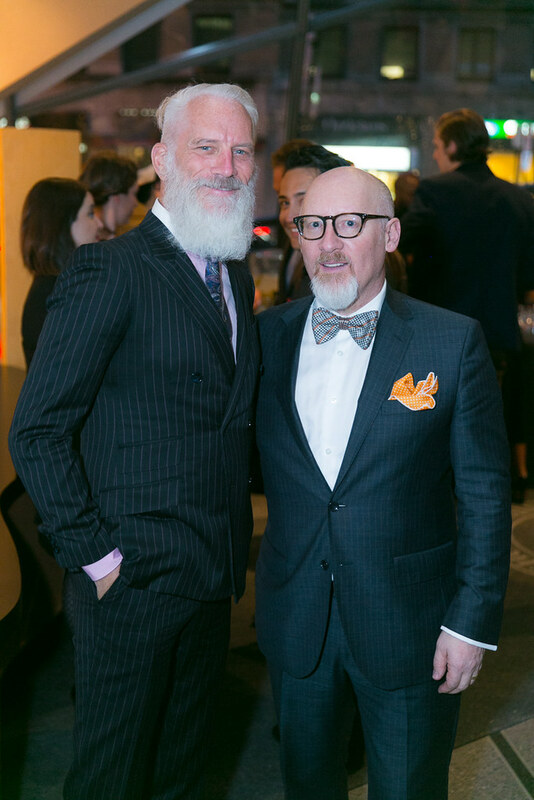 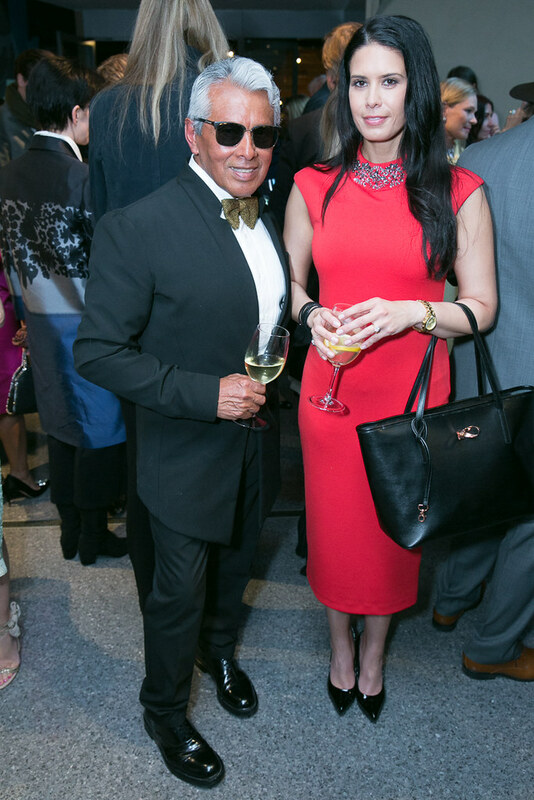 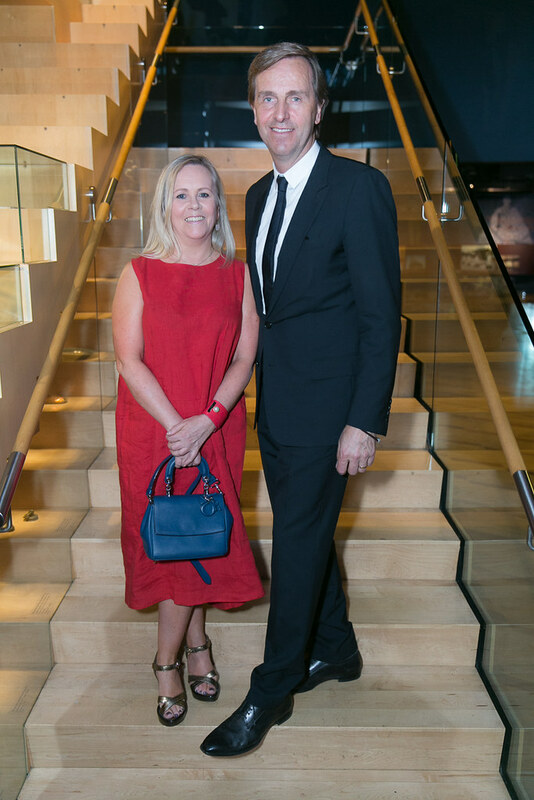 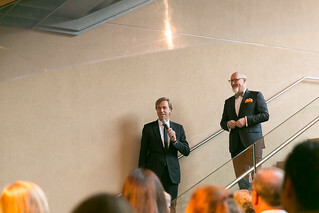 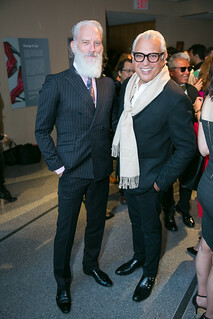 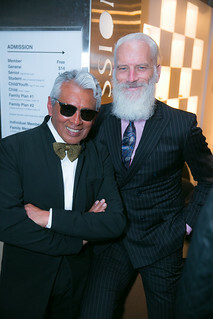 Douglas Mandel and his wife Yvonne Mandel were celebrated at an intimate invite-only cocktail soiree introduced by fashion broker and long time friend Roger Gingerich (FGI). Joe Mimran, Barbara Atkin and many others that have worked with Douglas over the past couple decades welcomed him home in style. 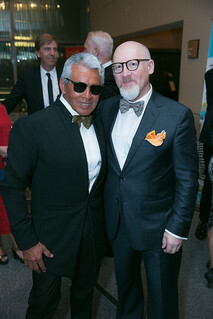 Douglas was born in Edmonton, Alberta as a third generation German Tailor, attended Sheridan School of Fashion, received his Masters Degree in Luxury Brand Management from the renowned ESSEC Business School in Paris. 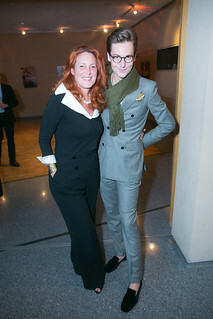 Christian Dior Couture then hired him to oversee Russia for the past 4 years. Douglas Mandel will now be taking on the role of VP for Christian Dior Couture Canada and Las Vegas. 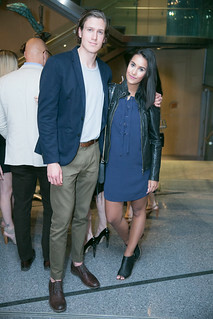 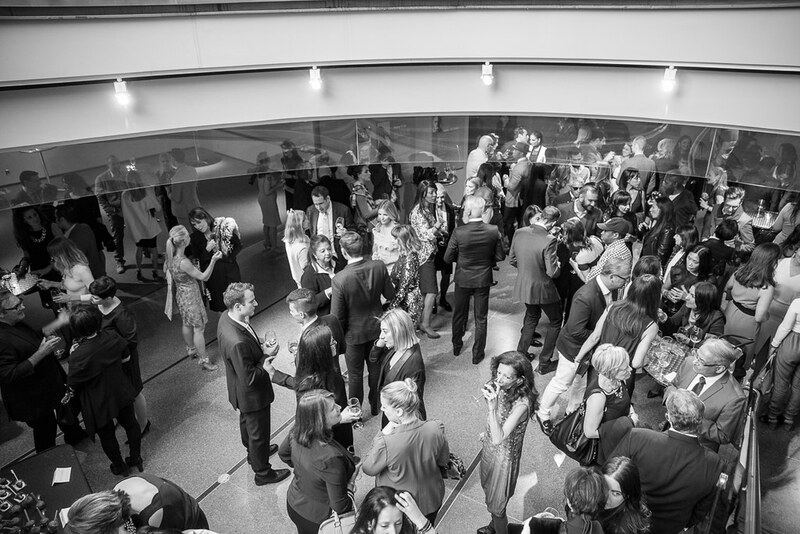 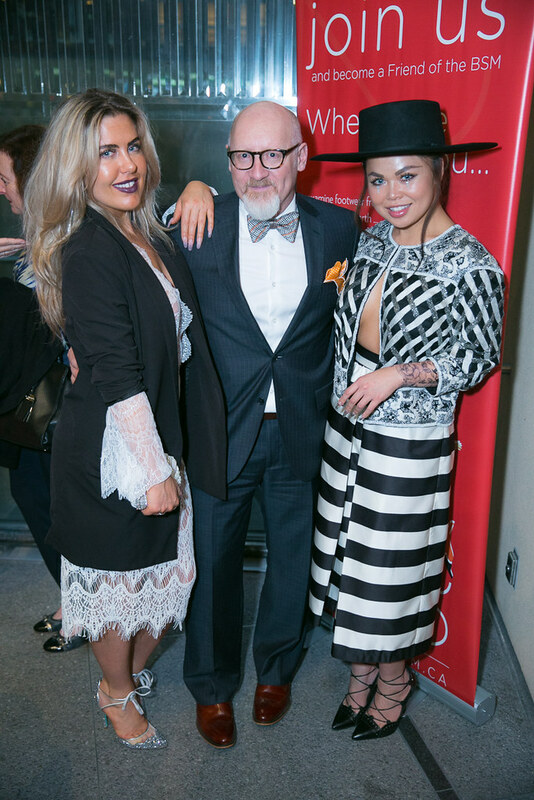 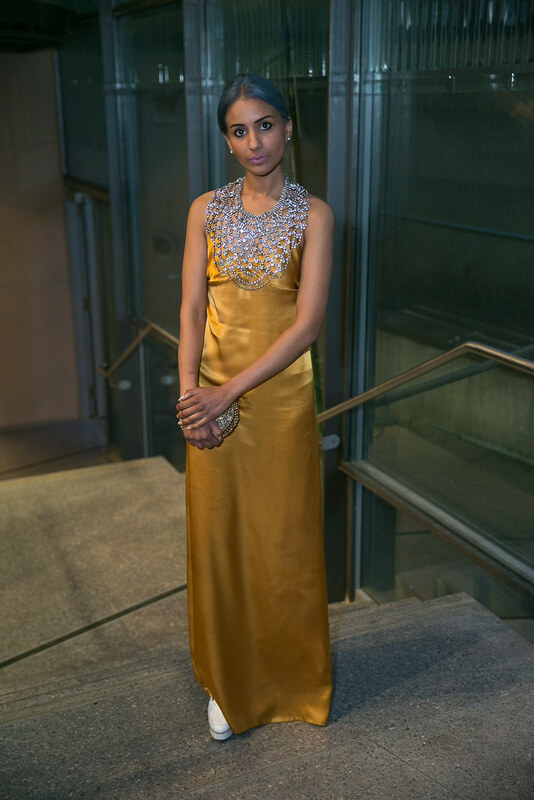 Also see the Bata Shoe Museum’s 20th anniversary bash.